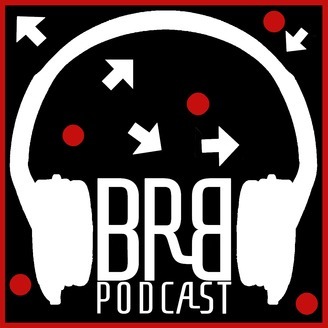 BRB Podcast! The most underground podcast on the Internet. 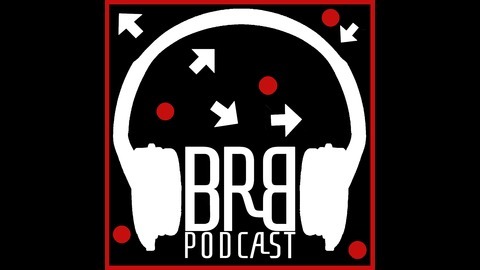 Welcome to BRB Podcast. The most underground podcast on the internet.